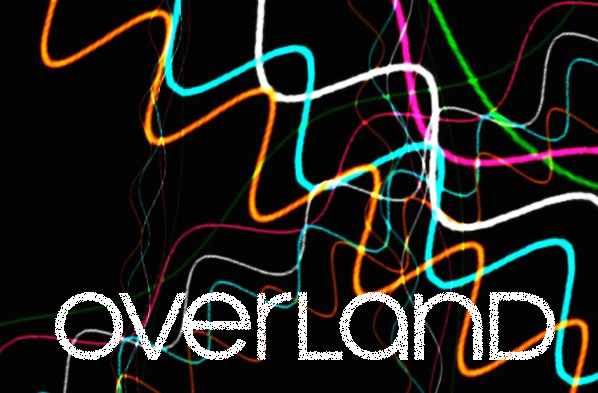 This second issue of electronic poetry, Photonic Overland, sees eight more pieces of literature that engage meaningfully with the digital world. Reading through the submissions revealed a diversity of styles, formats and media. Each work, and each work published in this issue, requires exploration, both for the reader and the writer. Follow this link to read the poem.